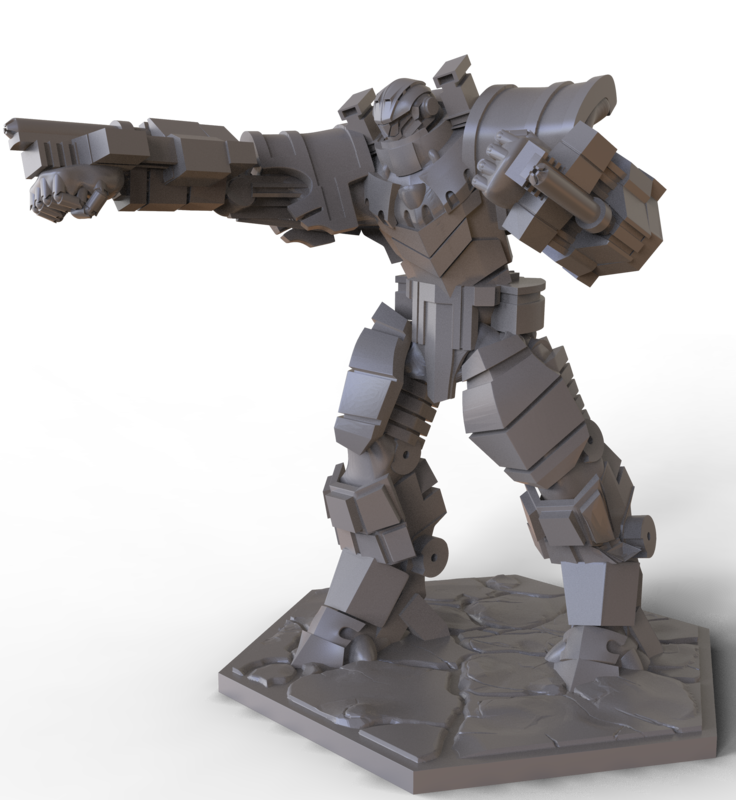 San Diego, CA (February 15th) IDW Games and Taberna Jogos announces Galaxy Hunters, a game of giant robots and massive monsters. This sci-fi worker placement game puts players in the role of mercenaries hired by Megacorps to hunt and harvest rampant mutations. Featuring an inventive pilot and mech combination system that unlocks new abilities and powers, Galaxy Hunters is a blend of crafting a unique character with the strategy of euro-game style worker placement. 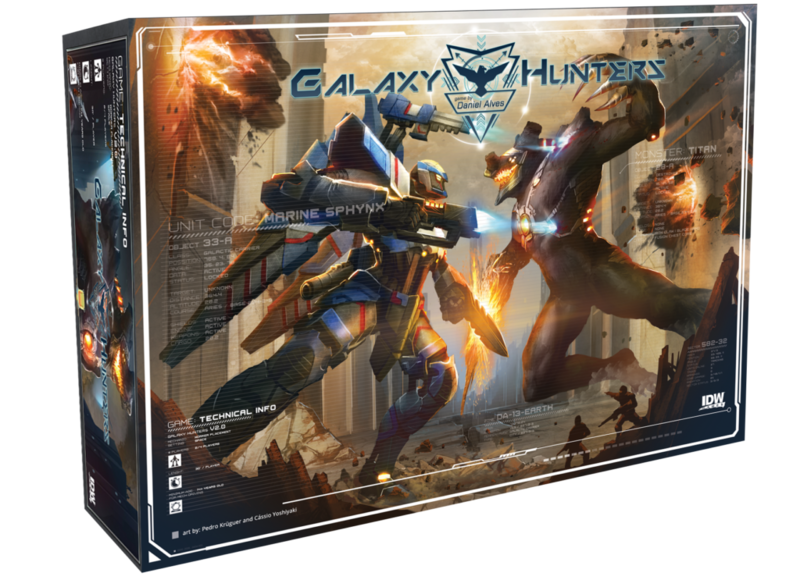 Galaxy Hunters is coming to Kickstarter on March 28th, and will be available in stores in August 2018.